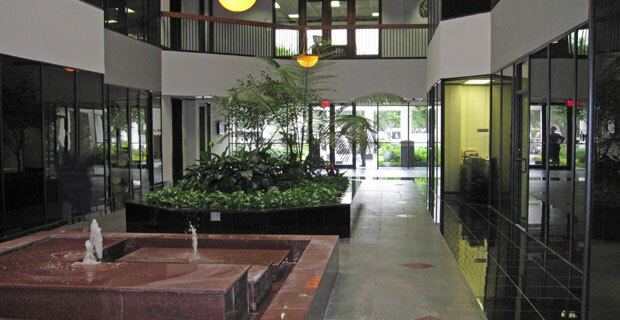 The building features a skylit, flagstone-lined garden. 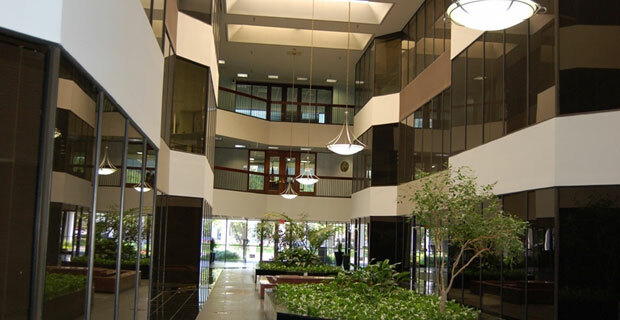 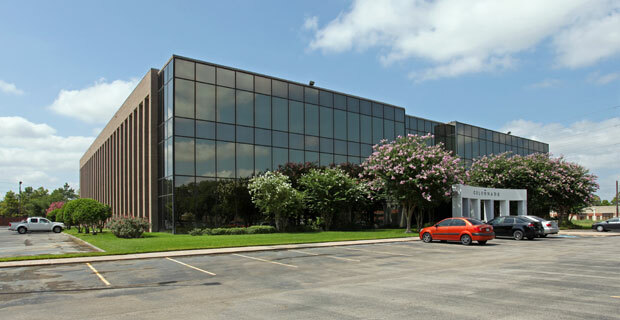 With a prime location at the corner of Richmond and Wilcrest, the building is situated just two blocks from the Beltway 8 Tollway and Westpark Tollway, right in the heart of the vibrant Westchase area and near Southwest Houston’s business and entertainment districts.The property is located in the Westchase submarket, with nearby US Post office and UPS stores nearby. 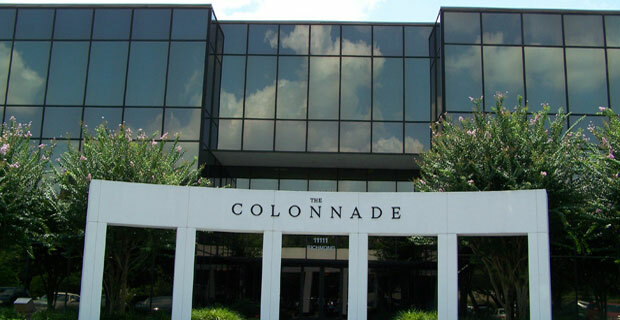 It is on a major Metro route with close proximity to numerous upscale and fast food restaurants, retail shops and hotels, including Bistro le Cep, Jason’s Deli, Whole Foods, Westchase Shopping Center and Comfort Suites Hotel.